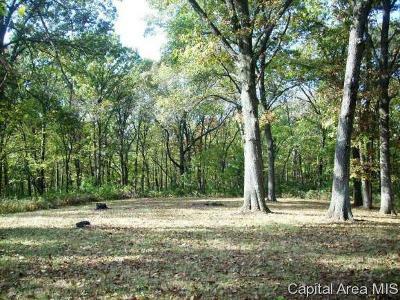 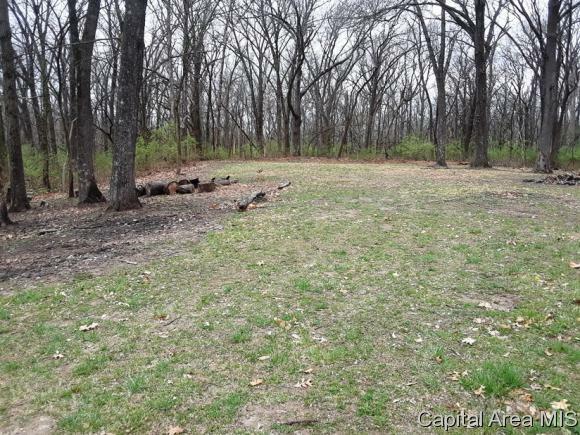 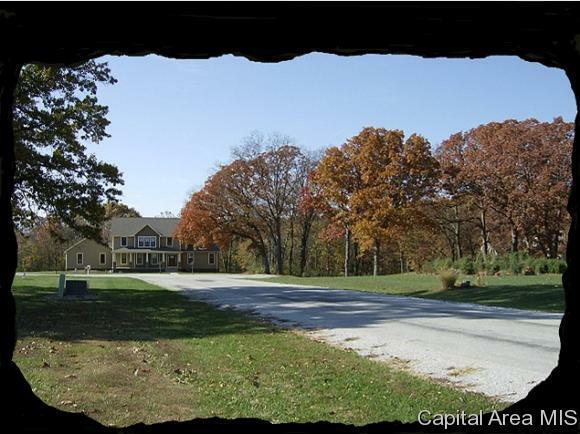 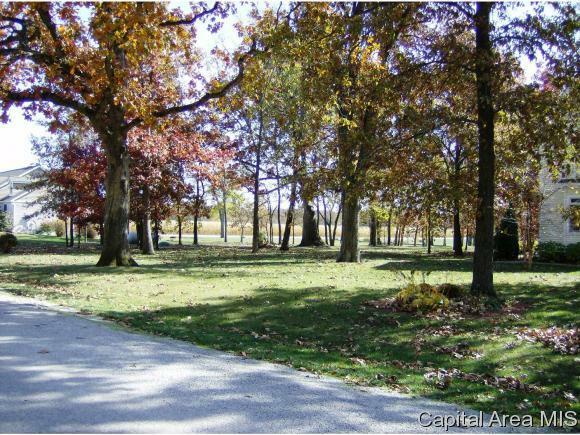 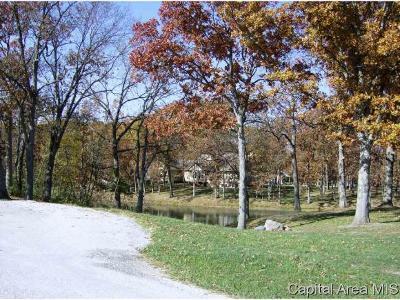 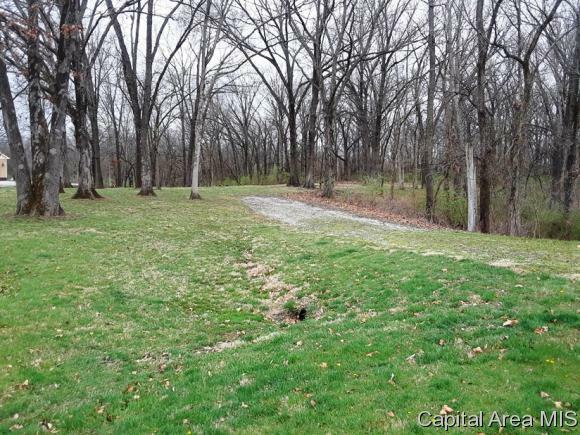 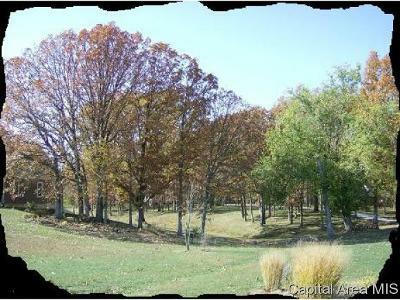 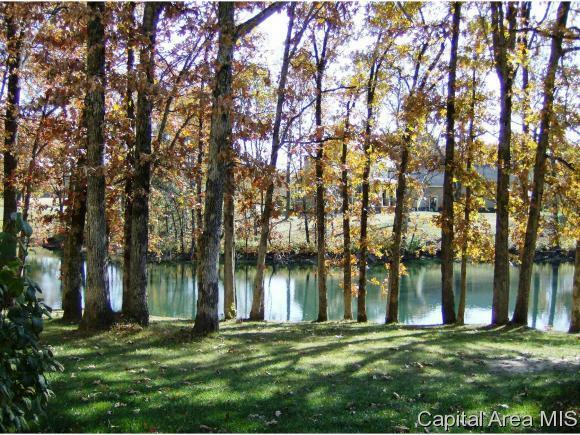 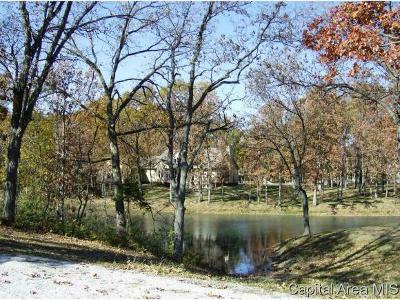 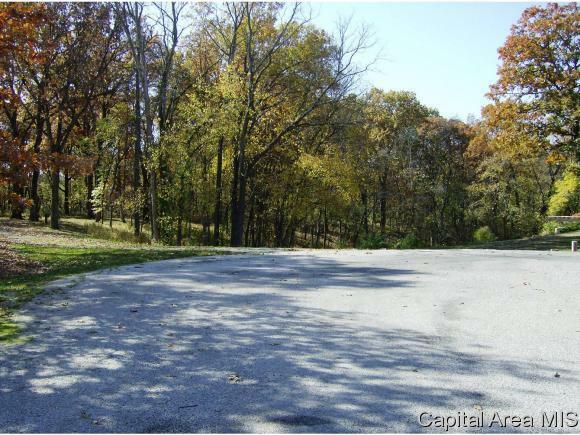 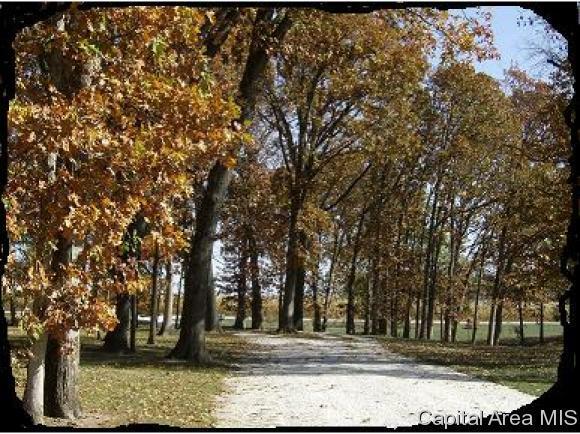 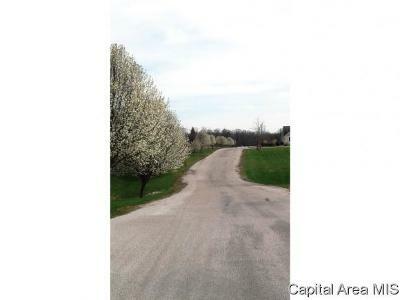 Carlinville ~ Beautiful, Peaceful setting to build your new home. 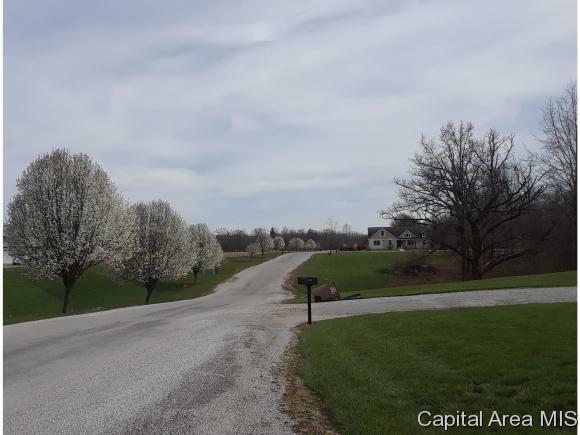 Like taking a step back in time in this rural subdivision that is a few minutes from Walmart, Primary School & Lewis & Clark. Trees in full blossom on the winding entrance road. This lot sits on a Cul-de-sac. 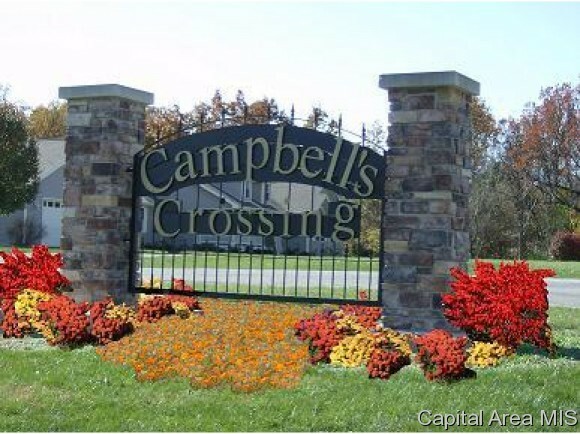 Come build your dream home amidst these Classically Modern homes with sounds of summer for evening relaxation. 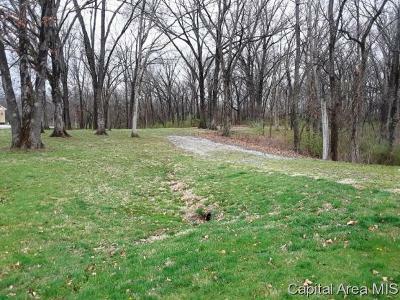 *This Lot has a vacant lot right in front of it that is also for sale / they can be bought together for a discounted price, making your lot look like a park setting.